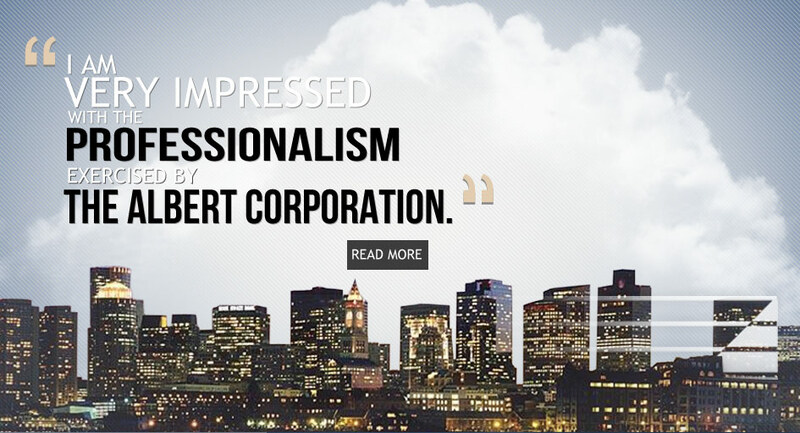 The Albert Corporation is a Brookline-based condominium management firm. Currently, we manage over 35 associations and have over 30 years of management experience. We specialize in all aspects of property management. Our management philosophy is to provide quality service, tailored to meet the needs of each association. Managing a Condominium association is like running any successful business. Many services are required to not only keep that business (Condominium association) running smoothly but to keep its customers (Condominium owners) satisfied. We believe that good financial planning is the cornerstone to the success of your Association. At The Albert Corporation, our mission is to maintain and enhance the quality of life in all of the Condominiums we manage. Utilizing superb communication skills and valuable experience, The Albert Corporation takes a pro-active approach to management. We devote exceptional efforts to client contact, on site inspections, and other hands-on aspects of the management process.